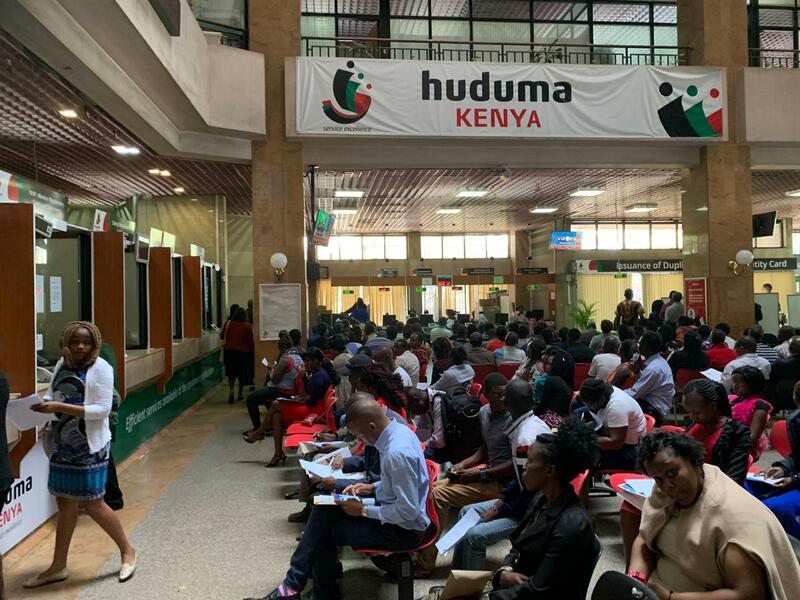 Previously, Wavetec helped Huduma organize queues at the centers with Queue Management System. Now with the introduction of Self Service Kiosks, Huduma can redirect their customer towards the Kiosk to avail daily services. Wavetec with a global presence in over 70 countries, equipped all sites in Kenya with smart CX solutions integrated with Central Content and Reporting System. Wavetec has helped Huduma achieve an efficient queue flow with multiple kiosks at every center. Each kiosk allows the walk-in customers to take a ticket as per the required service and wait for their turn in a systemized manner. 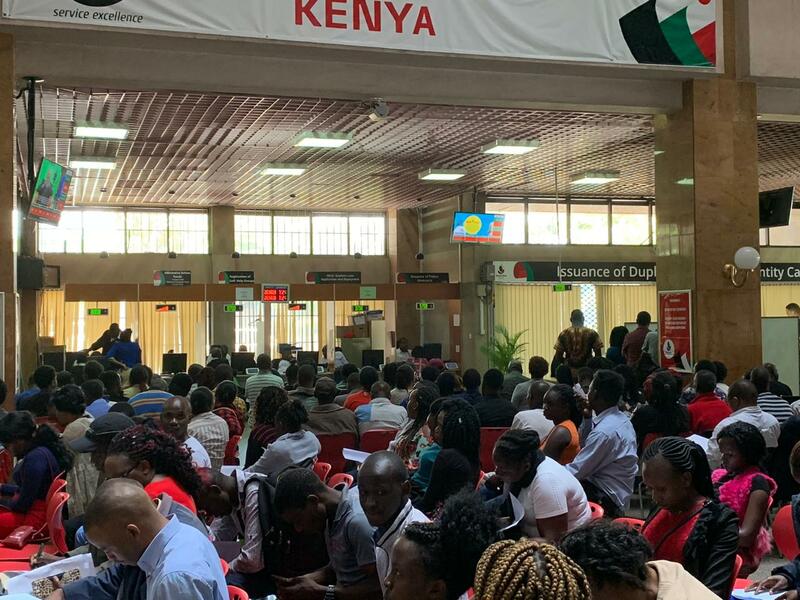 Huduma will deploy Wavetec’s Self Service Kiosk at its centers to reduce wait times and route routine transactions to the 24/7 operational machines. 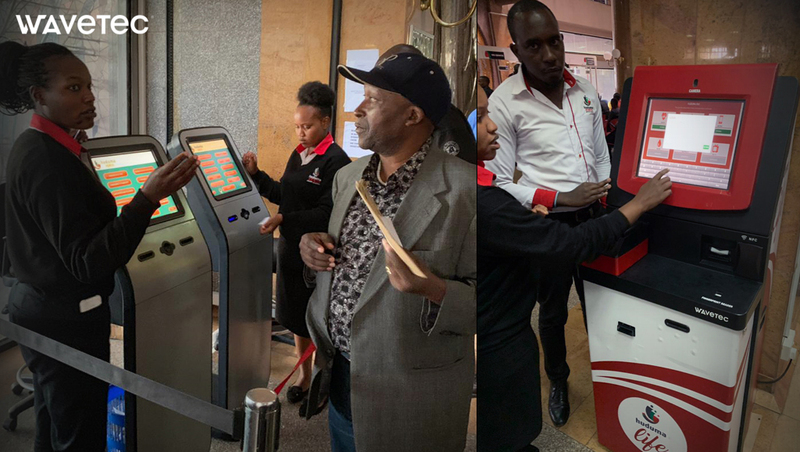 The Self Service Kiosks are connected to a central network allowing Huduma to provide quality public services to rural areas as well.